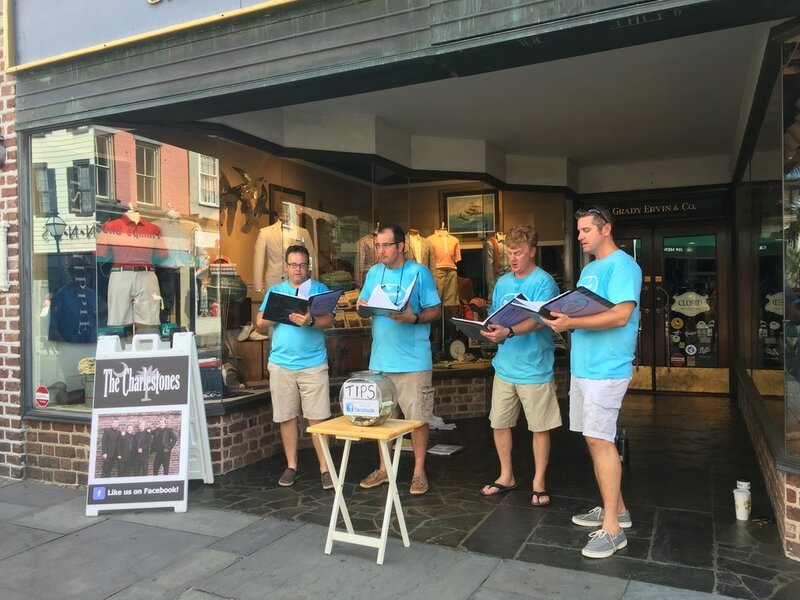 Founded in 2014, the Charlestones have taken the Holy City by storm, performing their unique a cappella blend in styles from Renaissance to Broadway, spirituals to country, and jazz to pop. Learn all about them here, purchase their new CD here, find out about upcoming performances here, and contact them here! !